Dog Dog Play, What Should It Look Like? Canine Communication is complex, but there is always a starting point to learning and understanding what your dog is saying; you just have to get a grasp on the first essential step. So, what is the number 1 thing you need to learn to start understanding what your dog is communicating? It’s ‘knowing’ what your dogs ‘normal’ is! Then, you need to learn the many body parts and micro signals that go into your dogs communication. Once you learn this, then it’s time you begin to decode the message. Does a wagging tail always mean that your dog is happy? Absolutely not and yet this is one of the biggest myths that we need to debunk. 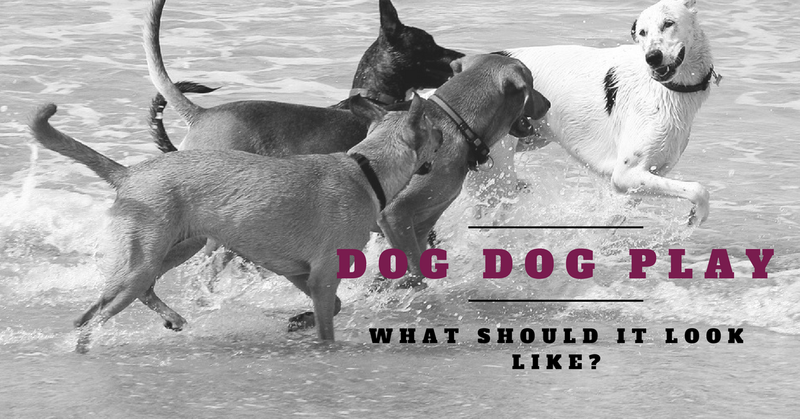 Now you know some of the signals to look out for, you can make a more informed decision on allowing interaction with another dog. Learn the art of observation and how to build this essential skill, we will do this through a variety of video observations and case studies. We may even bring along some fur babies to help us out. So join me for a informative session and discover the art of observation and canine communication. This 3 hour workshop will be facilitated by own, Colleen O’Dea.